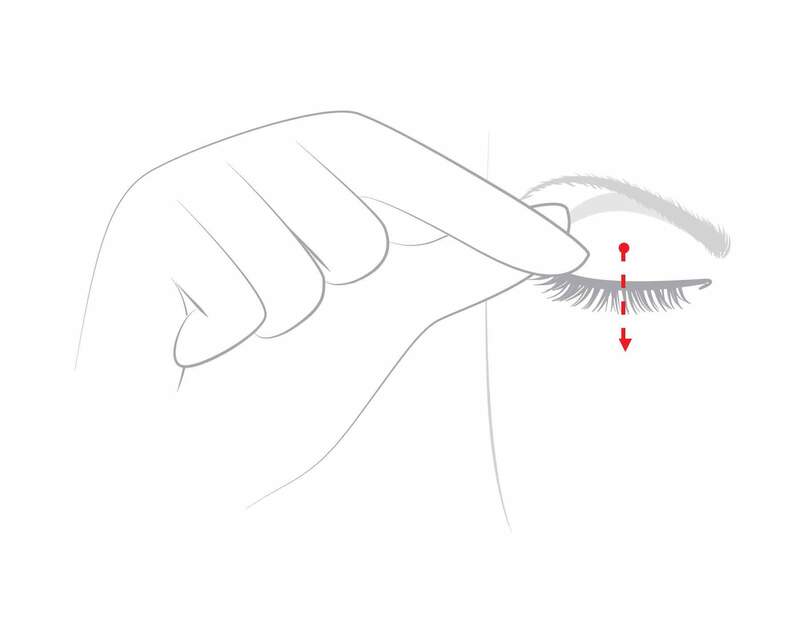 Follow the steps below to apply and care for false eyelashes like a pro. 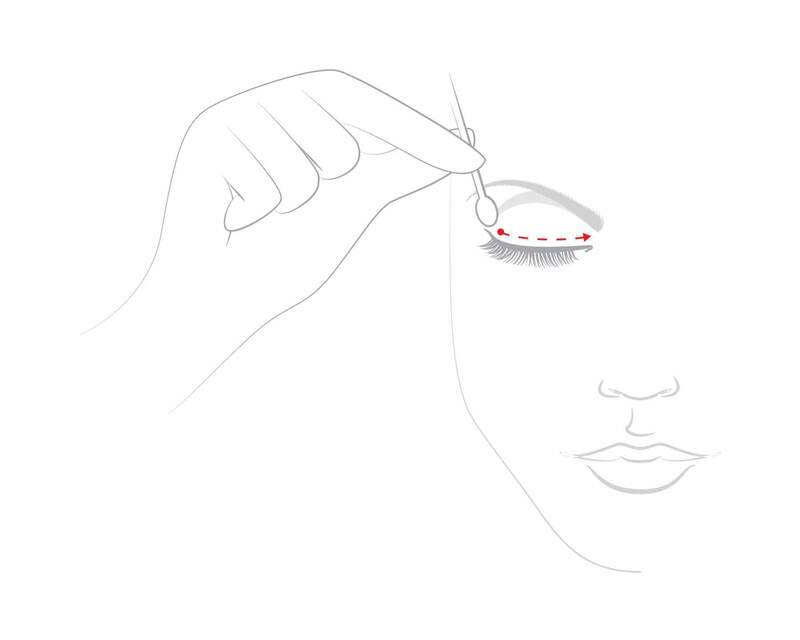 Apply lash glue along the entire cotton band and wait a few seconds for glue to become sticky. 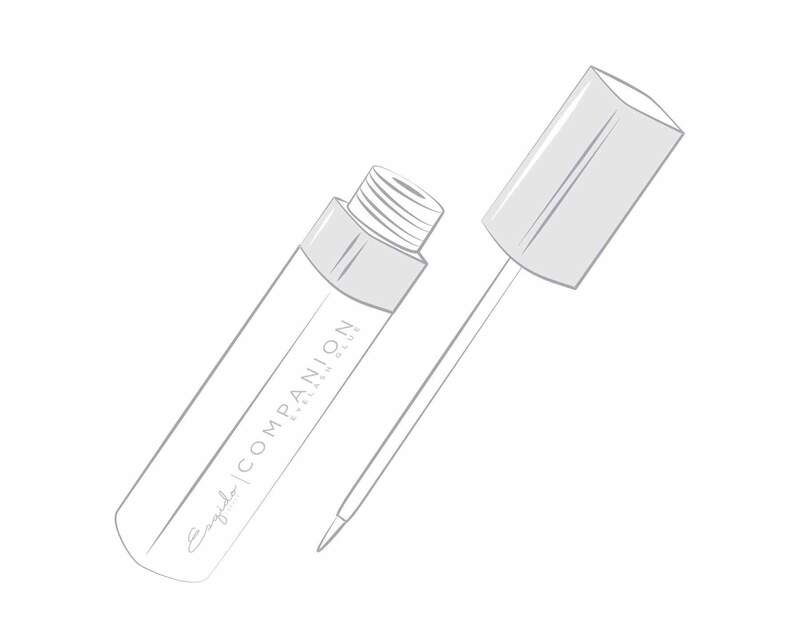 We recommend our specially formulated Companion eyelash glue. Gently rub off remnants of lash glue from the lash band with a q-tip or cotton swab dipped in oil-free makeup remover. This will keep your lashes lightweight and flexible, extending the life and comfort of your lashes.Using a cotton swab, dab some oil-free makeup remover along the band of the lashes. Wait a few seconds for the glue to dissolve. Keep your lashes in mint condition by storing them in their original casing after use, to prevent any unwanted dust, dirt, or debris from collecting.Using a cotton swab, dab some oil-free makeup remover along the band of the lashes. Wait a few seconds for the glue to dissolve. 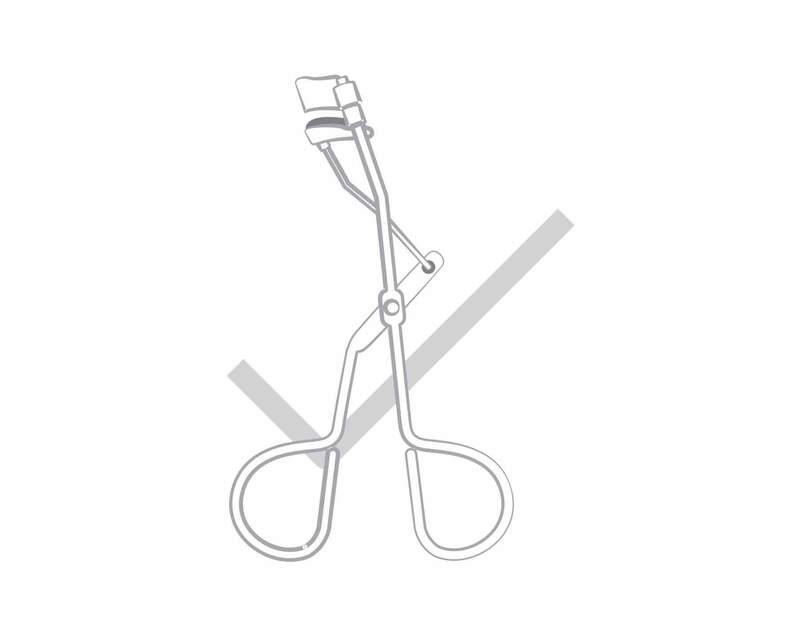 Can i curl my esqido lashes? Yes. 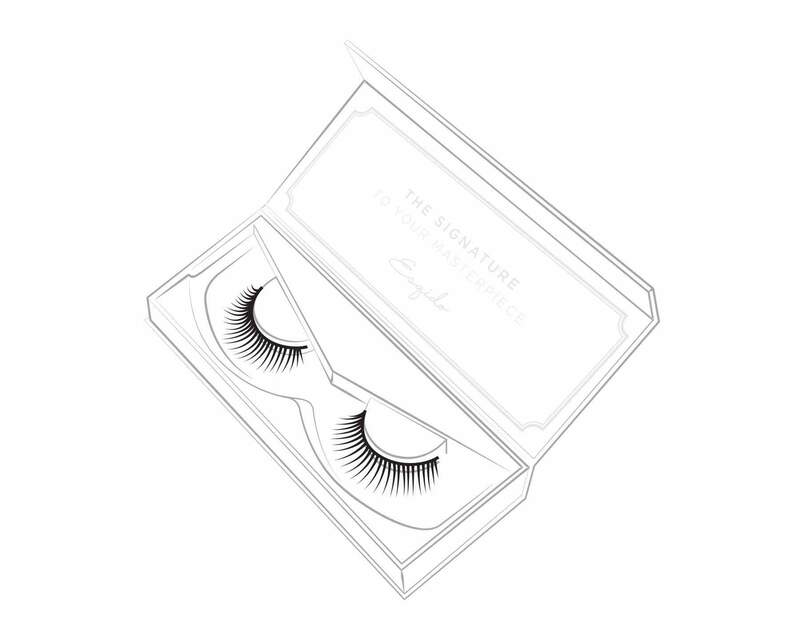 All of our lashes are made from ultra-fine fibres which have similar curl holding qualities as human lashes. We recommend curling them along with your natural lashes for a seamless look. Can I wash or apply mascara on them? No. We do not recommend soaking or cleaning your ESQIDO lashes as water and other chemicals can ruin the natural curl and qualities of mink fur, and will shorten the lifespan of these beautiful lashes. No cleaning is necessary other than removing the eyelash glue. 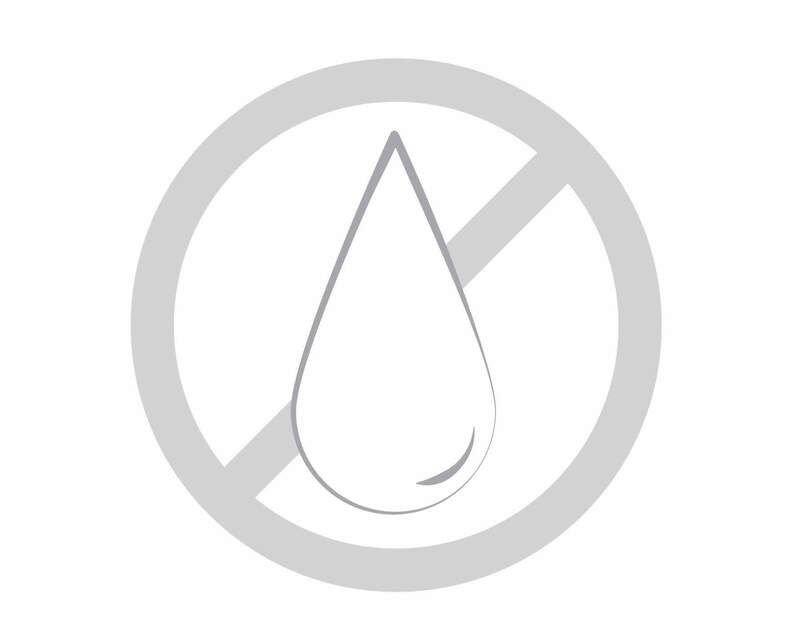 We recommend our specially formulated and latex-free Companion eyelash glue. It's specially formulated to be extra gentle, while providing a strong, all-day hold. Our glue dries clear for a no-mess application. Can i reuse my esqido lashes? Absolutely! 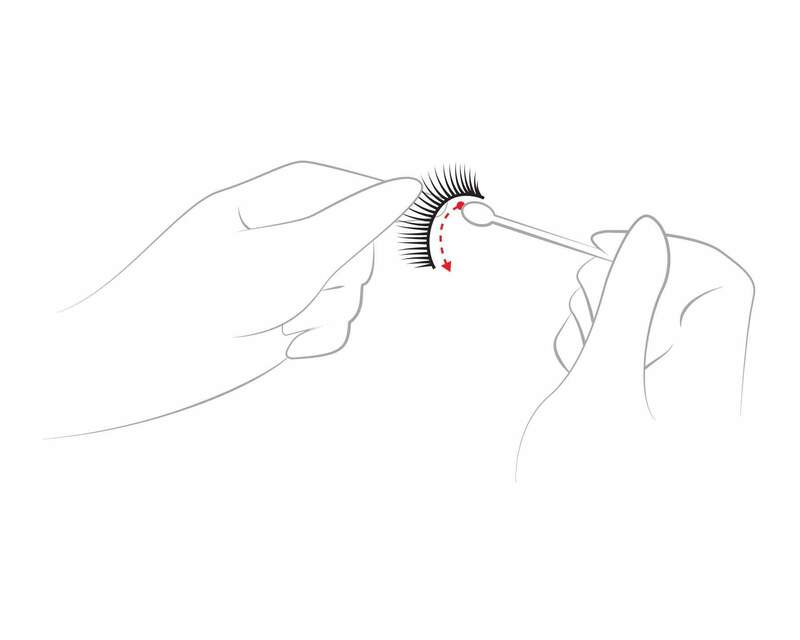 With proper love and care, your ESQIDO lashes can multiple wears. Some natural shedding of the fur may occur over time, this is normal. 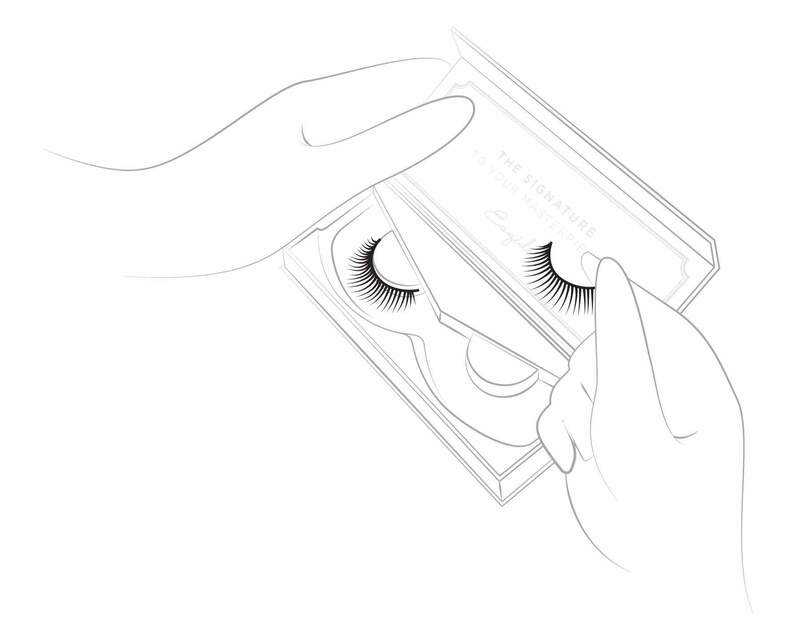 To preserve the longevity of your lashes, never tug on the individual strands and handle with care. If you're experiencing any issues with your lashes, please contact us.